It is going crazy with all the Crazy Cakes that I make ! This cool Crazy Cake was for a 50th birthday party in Durbnaville, Cape Town. 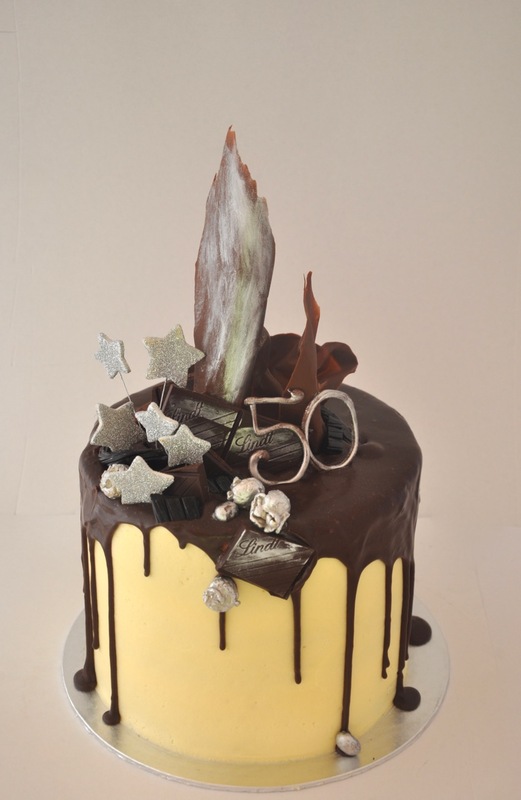 The cake was a delicious coffee and dark chocolate cake decorated with all edible decor.